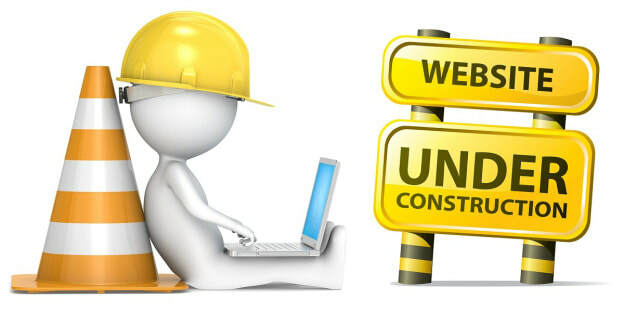 The Drama Club Page is under construction. Please visit again soon to learn about Drama Club. To know more about MMS clubs, please visit, mms.sccboe.org and click under clubs in the left hand side bar.